oh my gosh, are these brownies yummy! they are moist and without any oil, butter or eggs. it is hard to believe that something that is without the fat could be so moist and rich with flavor. i’ve been trying the recipes from the Engine 2 diet book which is all vegan recipes. so far, i have loved all the recipes that i have tried. 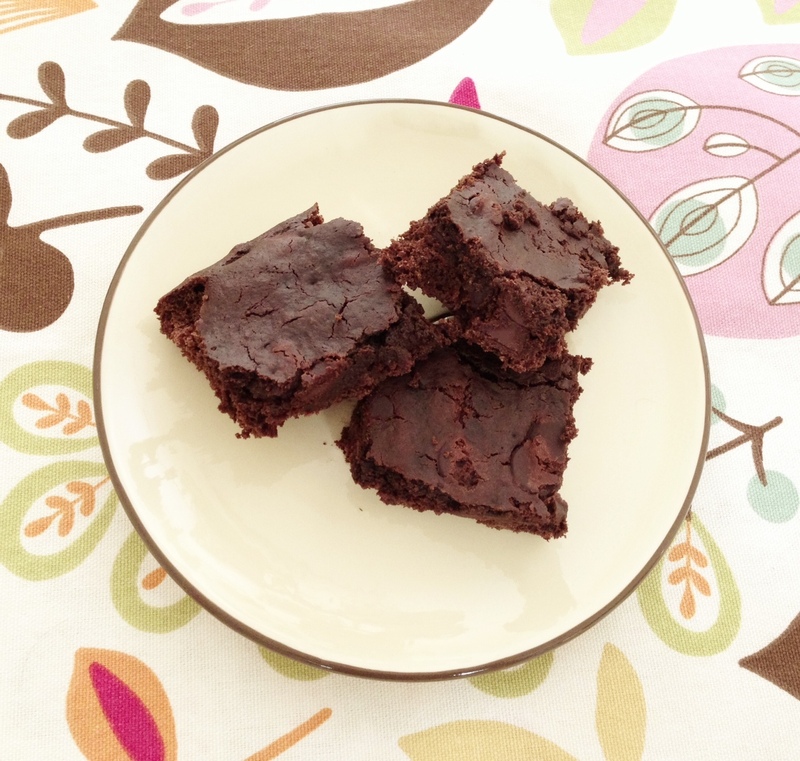 this brownie recipe is a keeper and had to share this with you. i think they have a copyright on the recipe, so here is the link to someone website who got permission.